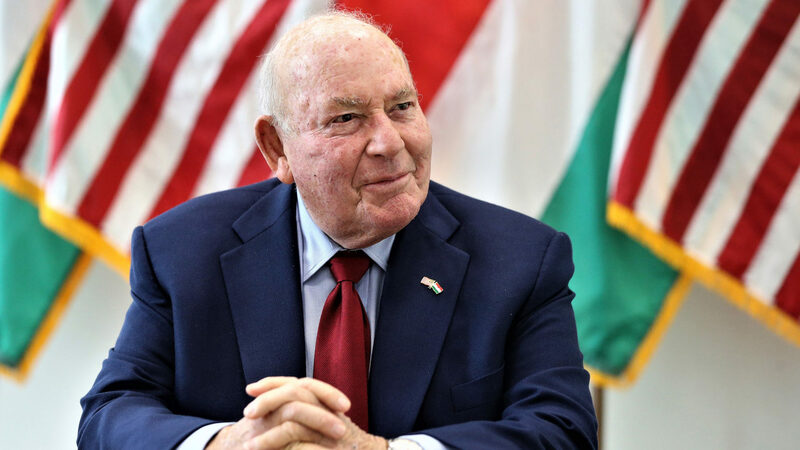 In a lengthy interview with Hungarian Jewish journal Szombat (Shabbat), the new United States ambassador to Hungary, David B. Cornstein, discusses his roots, career, goals and issues pertaining to US-Hungary relations. As reported earlier, Cornstein, whose maternal grandparents emigrated from Hungary, was nominated by Donald Trump and began his term in June. He became wealthy working as a businessman in the jewelry industry. Despite being a novice in international politics, he already boasts a storied history in public service; for example, he was named the Chairman of the New York State Olympic Games Commission to bring the 2012 Summer Olympic Games to New York City. In a lengthy response, he details what he believes to be the most important goals to achieve and issues to solve during his term. He announced the US government’s decision to allocate $55 million for the renovation of runways of Hungarian airbases. 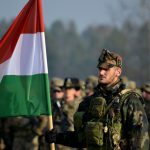 He then mentioned the strategic partnership agreement between the Hungarian government and the American multinational corporation Exxon Mobil which will exploit oil from the Black Sea, which could ease Hungary’s dependency on Russian energy. He also expanded on his feelings about the Romanian Parliament passing a law which imposes a fifteen percent tax on certain energy carriers, saying he finds the move unacceptable as it would make the process much more expensive for all involved. On the third day of his term, Cornstein visited the Central European University and confirmed he still backs the Soros-founded university, stating that the school’s continued presence in Budapest is in Hungary’s best interest. His fourth major goal is to untie the knots in Hungarian-Ukrainian relations. Cornstein insisted that Ukraine plays a vital role between Hungary and Russia and offered to serve as a mediator between the two countries in discussions concerning Ukraine’s controversial minority law. 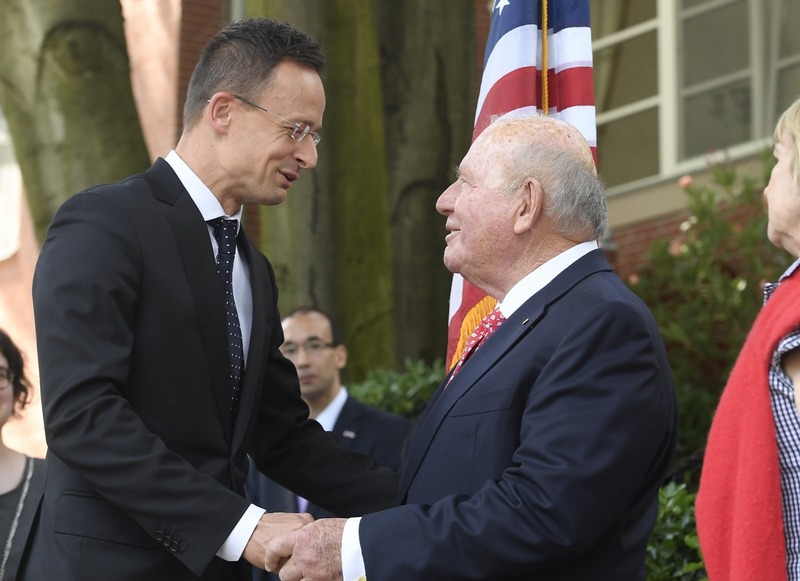 Cornstein with FM Szijjártó on July 4 at the US embassy in Budapest. Image: Kovács Tamás/ MTI. Regarding concerns about rights, press freedom and separation of powers, he insists that he has only had positive experiences thus far. None of his negotiating partners – including Jewish community leaders, business figures and NGOs – have expressed concerns over rights violations or anti-Semitism. Cornstein added that he hasn’t heard any complaints of corruption at meetings held with business leaders either. He takes a more critical stance when it comes to Russia and Putin, believing that Hungary – and Central Europe as a whole – should reduce its dependency on Russian energy. Cornstein went on to characterize the Russian leader as “disruptive” and emphasized the United State’s commitment to providing assistance.